How Can You Reduce Risk When Relaunching A Brand? Tony Holdway, Sales & Marketing Director – Dominos Pizza. Matthew Sykes, International Marketing Director – Patrón Spirits Ltd.
Tony Holdway – possibly brand relaunch maybe riskier than launch. It depends on what state the brand is in. When talking about Launch, you are probably going from nothing to something. Relaunch you might be in that state where the risks are going down rather than up and so I suppose then that the more radical the relaunch, the risks are higher. I suppose ahead of what we did on Official Food was pre-testing and lots of consumer testing, which is not real and there’s still an inherent risk but you’re trying to iron out the relativity of what you’re coming up with versus previous campaigns, versus competitors and versus other things in the market to try and give yourself confidence that what you’re doing is going to have real impact. But as soon as you switch something on, there’s still a risk and you still have your fingers crossed. Matthew Sykes – I think going back to that principle of launching in different markets and remaining true to the principles of the brand and having a clear vision over a long period of time. I think what’s really important in a brand relaunch is consistency and continuity to what you’re doing but also recognising that when things don’t work, be prepared to adapt, to change, especially in this competitive environment. Whether that is in the States where the tequila category has grown enormously. There are a lot of brands that target what we do, try to replicate what we do and I think it’s always about looking to stay ahead of the game even through social media channels where they didn’t even exist for us as a brand bizarrely 4 years ago. We didn’t even have a strategy there at all and now we’re not only leaders in the tequila category but the premium and super-premium brands as well. 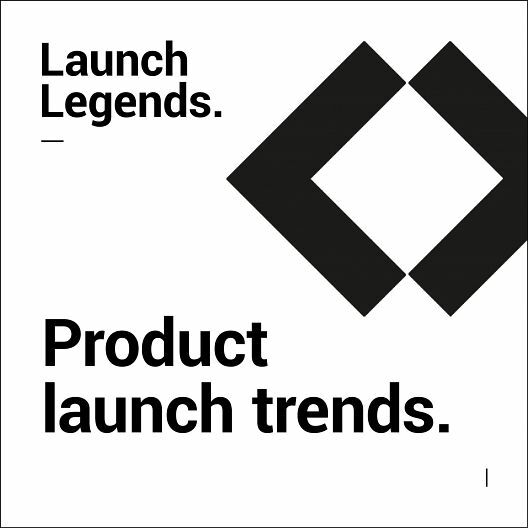 Despite these risks, why is it so important to relaunch your brand?